Arbor Ridge Pet Clinic utilizes digital tonometry to quickly and accurately measure your pet's I.O.P ( Intra-Occular Pressure ). This I.O.P. 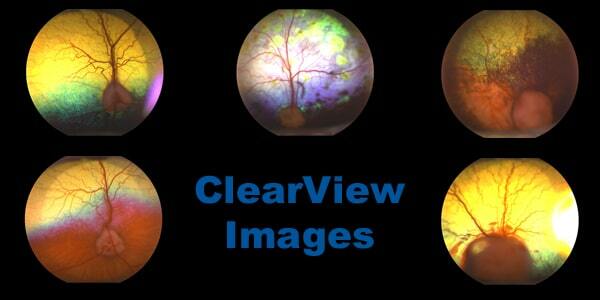 helps us diagnose certain conditions or diseases in the eye. If the pressure is too high, this can be a sign of gluacoma, which is an emergency for your pet and needs to be addressed immediately. If the pressure is too low, this can be a sign of anterior uveitis or inflammation or infection in the fluid part of the eye. 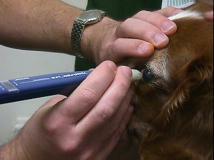 This diagnostic tool is an important part of diagnosing eye pathology for your pet. 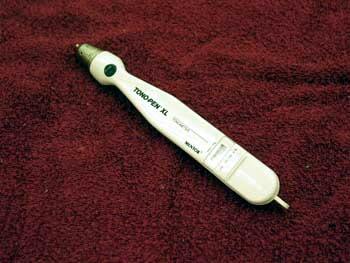 This device allows us to visualize and take a digital photograph of our patient's retinas. This allows us to better visualize this area of the eye for problems and pathology that non-digital (direct and indirect ophthalmoscopes) could not pick up. This device allows us to better scan your pet for PRL ( Progressive Retinal Atrophy ) and other retinal diseases. 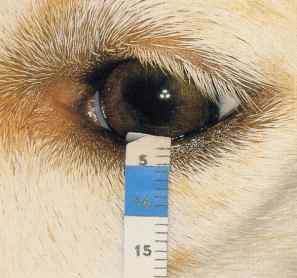 Like your own Optomitrist who takes digital retinal photographs each year to look for long term degeneration, now we can offer the same service for you pet's eyes. 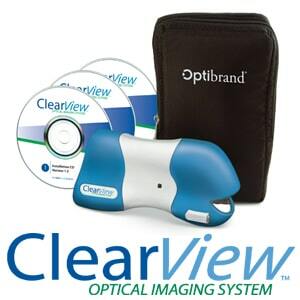 Ask today about the Clearview Retinal Scanner. 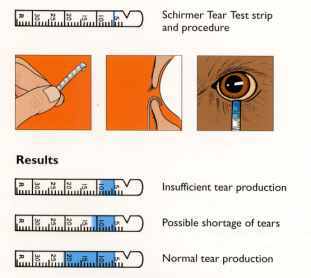 At Arbor Ridge Pet Clinic we utilize Schirmer Tear Testing to check our patients for KCS or Dry Eye. This is a condition where the animal is not making enough tears in the eyes and thus the eyes become irritated, red, usually the pet has a lot of mucous or white discharge. This disease can be treated with medication, which in most cases can cure the disease as long as the medication is used continuously. This test is utilized to check our patients eyes to look for corneal ulcerations or divits in the clear part of the eye. This useful stain also helps us monitor the progress of our treatment of eye infections and ulcers to make sure the eye is healing with the treatments we are using on the patient. 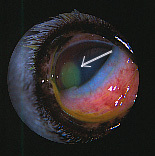 Eye or conjunctival scrapes and cytology are important pieces of understanding the puzzle of what is going on in the eye when we are presented with an irritated or red eye. 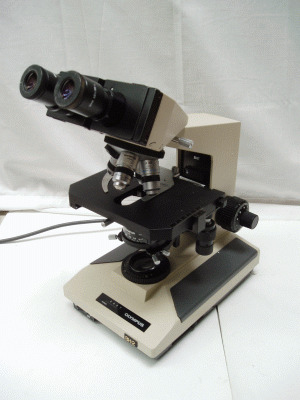 The cytology can detect signs of infection and even allergies. The cytology can give us an idea of what types of bacteria are present so that we can better treat the eye with appropriate medications. If needed the doctors may recommend a culture and sensitivity so that we know exactly what species of bacteria is present and which antibiotic is the bacteria susceptible too.